Chatapiwa holds a Bachelor of Bio-Medical Science (Honours) Degree obtained from Griffith University in Queensland Australia and an L.L.B (Honours) degree from the University of London which she obtained studying in Malaysia. 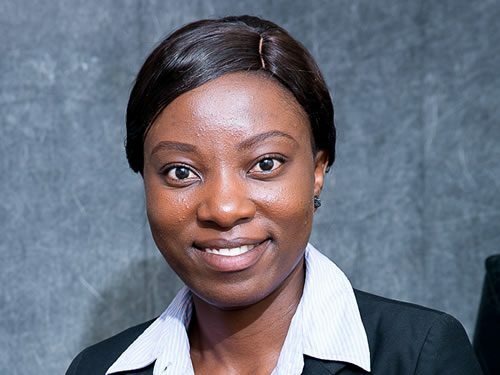 She joined the firm as a graduate intern in 2013 and became an Associate upon qualification as a registered legal practitioner in Zimbabwe in November 2014. Chatapiwa has a general commercial practice and has participated in several corporate merger and acquisition transactions and Due Diligence exercises at both local and international levels. 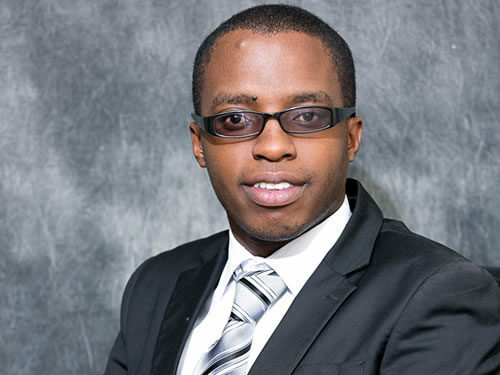 Ngoni holds B.Soc.Sc and LL.B degrees from Rhodes University. He joined Kantor & Immerman as a graduate intern in 2015 and became an associate upon his registration as a legal practitioner in June 2016. 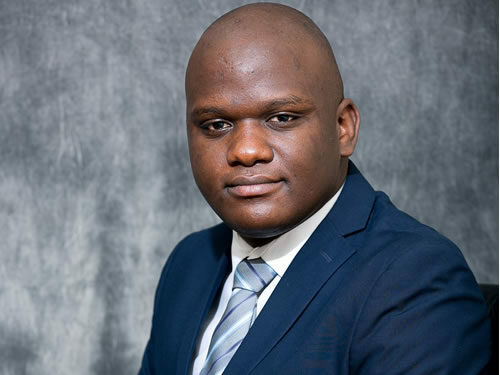 Ngoni’s areas of interest include administrative law, corporate and commercial law, employment and property law as well as general litigation. Taurai joined the firm in October 2015 as a graduate intern. He became an Associate in November 2016. He holds an LLB Degree and a Bachelor of Social Science Degree from Rhodes University. He was on the Dean’s List on academic merits. His main areas of interest and focus are conducting due diligence investigations, conducting forensic investigations into allegations of non-compliance with internal policies and local anti-corruption and anti-bribery laws, compliance with the local financial regulatory framework. Other areas of interest include: Tax and Estate Planning, Intellectual Property, Commercial Litigation and Labour Law. Herbert is a holder of a Bachelor of Law (Hons) degree from the University of Zimbabwe. Prior to joining the firm in 2016, Herbert interned in a number of Civil Society Organisations amongst them the International Commission of Jurists, Zimbabwe Lawyers for Human Rights and Centre for Applied Legal Research where he harnessed his research skills and broadened his understanding of human rights litigation. 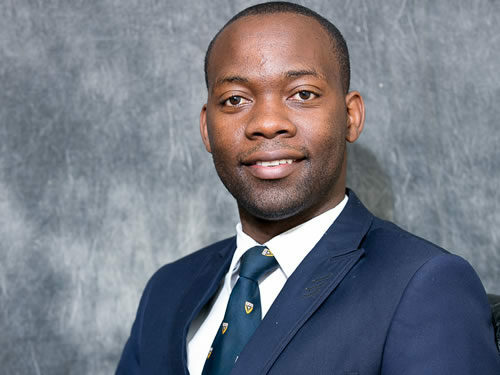 He is a founding Board Member of the University of Zimbabwe Law Students Journal. Herbert’s areas of interest include employment law, constitutional law, administrative law, corporate and commercial law and energy law as well as general litigation. He was recently part of a team that negotiated a deal for the establishment of a power station in the country. In his spare time Herbert is an avid writer and he enjoys playing hockey. 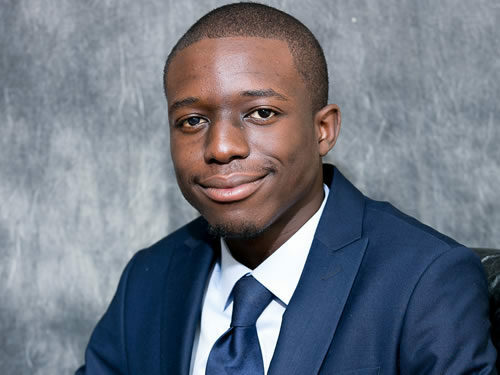 Tendero Makanga joined the firm in February 2017 as a graduate intern. She became a Professional Assistant in July 2017. Tendero holds a first class LLB (Hons) Degree from the University of Zimbabwe. She was on the University of Zimbabwe and the Law Society of Zimbabwe academic merit list. Her areas of interest are Commercial law, Intellectual Property law, Succession law, Labour law and civil litigation. Gondai Sithole holds an LLB (Hons) degree from the University of Zimbabwe. He was admitted into practice in February 2012. He joined the firm in August 2017 as an Associate. 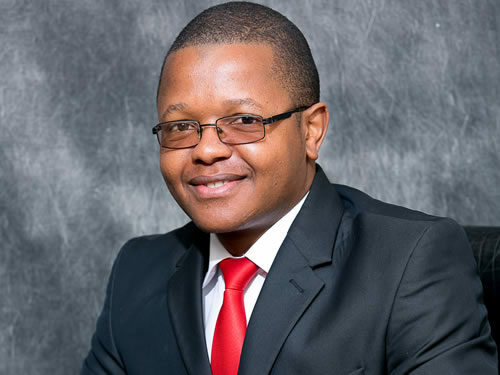 Previously, he worked with two other law firms based in Harare. He is the current Board Legal Advisor to the Students and Youths Working on Reproductive Health Action Team (SAYWHAT), a non-governmental organisation. He has a special interest in employment and commercial law. Apart from this, his focus is also on criminal law, conveyancing and notarial practice and carrying out due diligence exercises. Nyasha joined Kantor & Immerman in December 2016, and became an Associate in January 2018 following his registration as a Legal Practitioner. Nyasha has a keen interest in corporate and commercial law, banking law, corporate governance, investment law and commercial dispute resolution (by way of both arbitration and litigation). 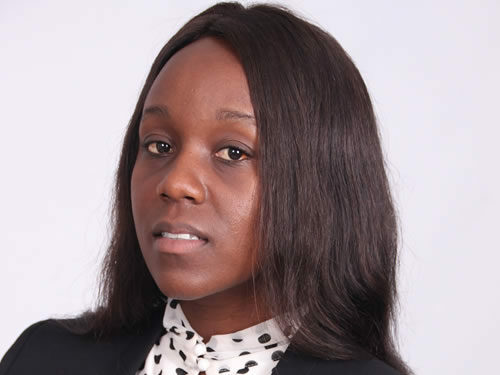 Nyasha has been involved in the advising of several local and international entities on various aspects of employment, banking and tax law in Zimbabwe. Most recently, Nyasha participated in the proposed secondary listing of a ZSE-listed entity on the London Stock Exchange AIM. Nyasha has also co-published pieces in leading Zimbabwean business publications. Nyasha holds an LLB from the University of the Witwatersrand and an LLM in International Commercial and Business Law from the University of East Anglia, UK (with distinction). Shelly holds an LLB (Hons) degree from the University of Zimbabwe. She was on the University of Zimbabwe and the Law Society of Zimbabwe academic merit list in 2010. She was admitted into practice in December 2011. Shelly joined the firm in May 2018 as an Associate. 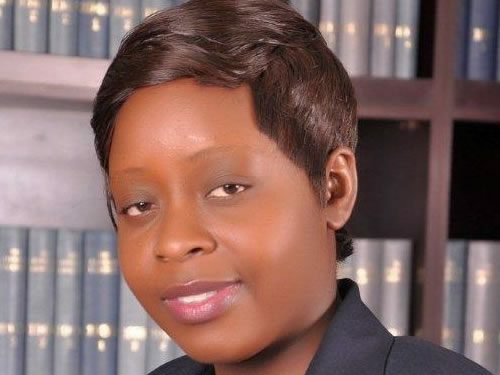 Previously, she worked with two other law firms based in Harare. Her main areas of interest include Corporate and Commercial law, Foreclosures and Debt collection, conveyancing, notarial practice and civil litigation. 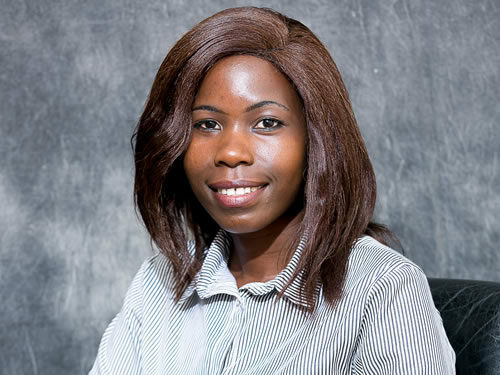 Tatenda joined the Firm as an intern in July 2016 and became an associate in June 2018 following her registration as a legal practitioner. She holds an LLB from the University of Venda. Tatenda also holds an LLM from the University of KwaZulu-Natal in which she majored in medical law and refugee law. Her areas of interest include medical law, family law and immigration law. Other areas of interest include intellectual property law and criminal law. Tatenda holds Bachelor of Arts in Law and LL.B degrees both obtained from the University of Pretoria in South Africa. He Joined Kantor & Immerman as a graduate intern in 2017 and became an Associate in January 2019 following his registration as a Legal Practitioner. His areas of interest include but are not limited to Employment Law, Corporate and Commercial Law, Family Law and Administration of Estates and Civil Litigation. 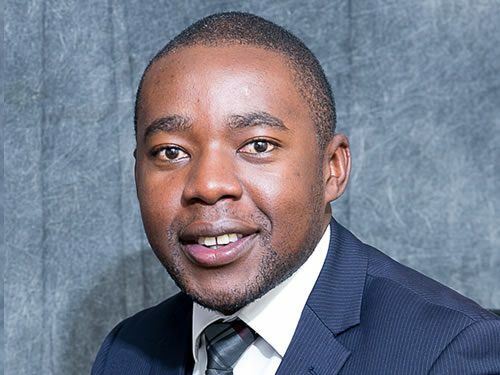 He has also developed a keen interest for Drafting and Reviewing various agreements for Non-Governmental Organisations more commonly referred to as Private Voluntary Organisations in the Zimbabwean legal space. Recently, Tatenda was acknowledged by the World Bank Group as a Global Contributor for the Doing Business 2019: Training for Reform report, a publication which was launched on the 31st of October 2018 with great success and extensive media coverage. In his spare time Tatenda plays competitive squash and tennis for a local Sports Club.